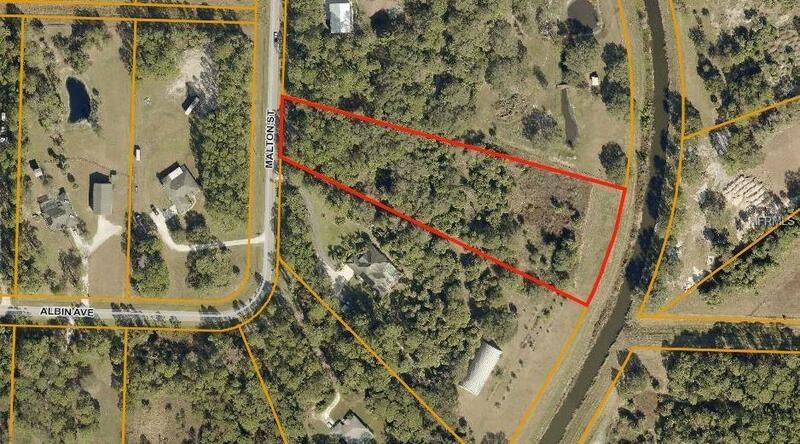 THREE ACRES IN NORTH PORT CHARLOTTE ESTATES!! Great for horses and privacy, North Port Charlotte estates are country living within the ever growing City of North Port. No HOA, deed restrictions or CDDs. Not on the North Port Scrub Jay Parcel list 8/7/18-please reconfirm during due diligence to ensure nothing has changed. North Port is the 7th largest land mass in Florida-the 110th largest in the country!! The growth and potential are absolutely amazing. Enjoy the room to roam while still being conveniently located to shopping, dining, banking, fishing and all that North Port has to offer (where so much of the city is new and still being built!). Many beaches located within a 35 minute drive from this lot. New construction is everywhere you look and you can be part of the action. Information about local builders is available upon request. Also great for self directed IRAs, 401Ks and other investment portfolios.